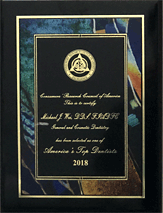 Home > Testimonials > Cosmetic Dentistry > Eric C. Alcera, M.D. Thanks so much for all of your services. It was a great experience from start to finish. 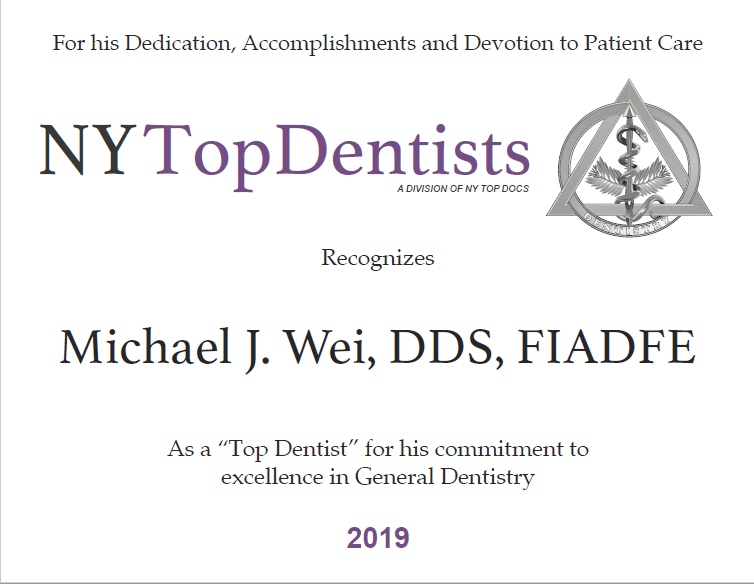 I’ve been to a lot of dentists and I confident in saying that my experience with you and your staff have been nothing less than first class. I will certainly recommend my friends and family to you!